Auto major Tata Motors today rolled out the country's first bio-CNG (bio-methane) bus. The company said the bio-methane engines (5.7 SGI & 3.8 SGI) will be available on light and medium buses. The company displayed three models, including the lead model Tata LPO 1613 with 5.7 SGI NA BS-IV IOBD-II compliant bus. 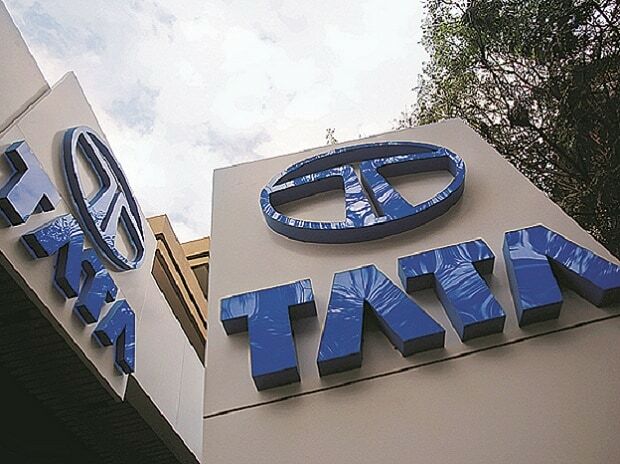 The Tata LPO 1613, already in operation by Pune Municipal Transport Corporation, was showcased with bio-methane fuel at the event, the company said in a statement, but it did not reveal the price of a bio-CNG bus. The buses were showcased at the Urja Utsav organised by the oil ministry. According to Girish Wagh, head of commercial vehicles business at Tata Motors said the use of bio-CNG will contribute in a positive manner to the smart cities to keep them clean and is a good option for wet garbage management. Rajendra Petkar, head of power system engineering at Tata Motors, said the bio-methane bus is a step towards developing environment-friendly vehicles. Biomethane is produced out of bio-degradable materials like kitchen waste. The gas, which gets produced out of natural degradation process, escapes into the atmosphere unused. It can be noted that Tata Motors has pioneered the introduction of natural gas vehicles (CNG) in the country, for close to two decades.